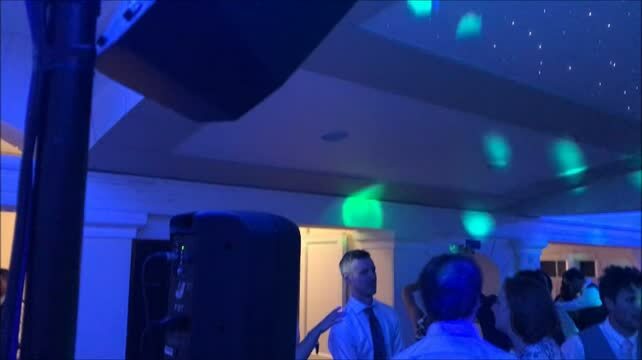 "Bespoke Mobile Disco and DJ For All Occasions"
Welcome to our website, we hope you can find everything you need. Dynamix Disco are focused on providing high-quality service and customer satisfaction - we will do everything we can to meet your expectations. "We truly cannot thank you enough for the services you provided yesterday. You kept the dancefloor full ALL night. It really was an amazing night and that's thanks to you!!" "I would highly recommend Scott. He made our evening reception one to remember. I have had endless amount of our guests comment on how good Scott was." " I had Scott for my daughters 11th birthday party. All the kids said it was ‘awesome’. The light set up was exactly what we wanted for her glow/neon themed party and the dance floor was never empty. "